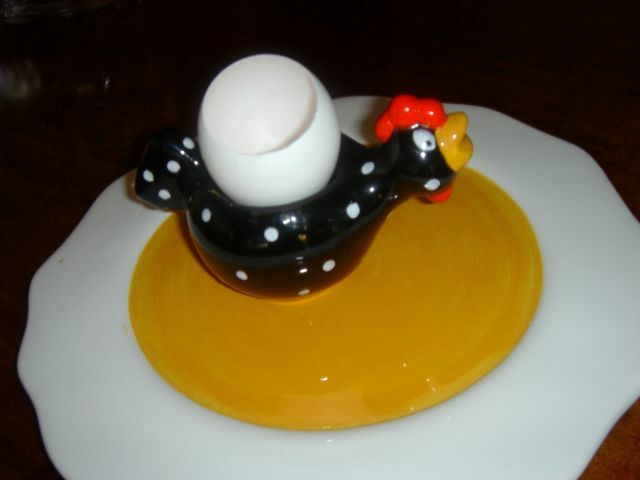 I love unusual ways to present egg dishes whether it be scrambled eggs topped with caviar, uni and eggs or the Arpege egg. 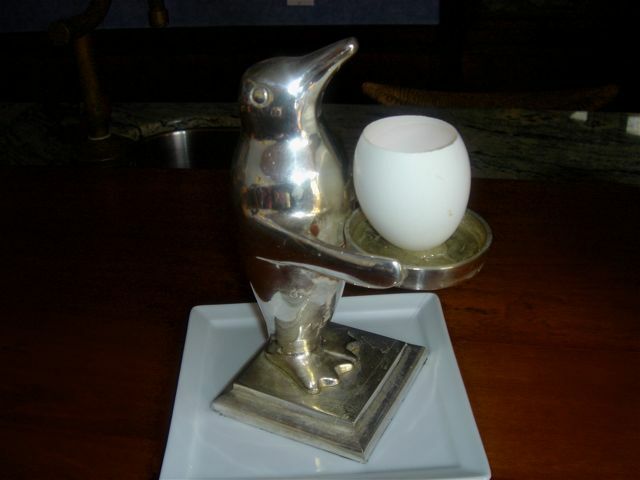 The penguin is Michel Richard’s creation. 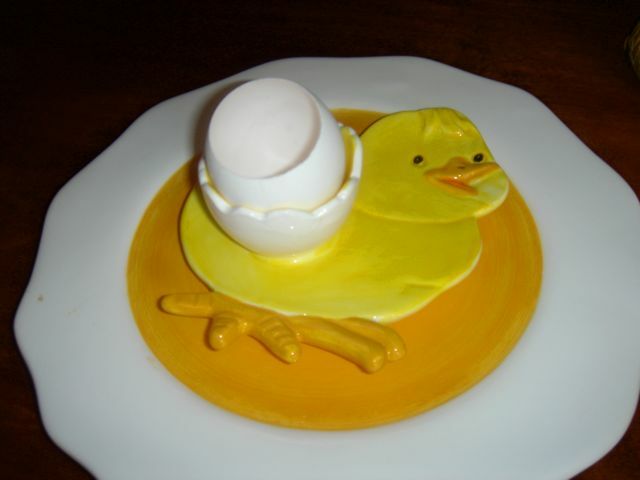 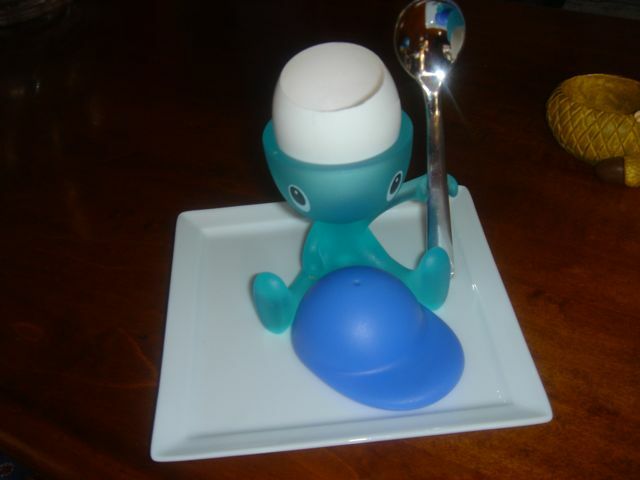 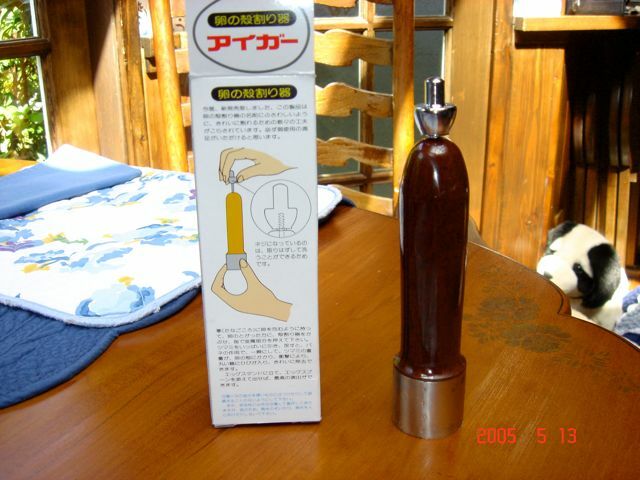 There is an egg topper from Japan that Michel Richard discovered that actually works.